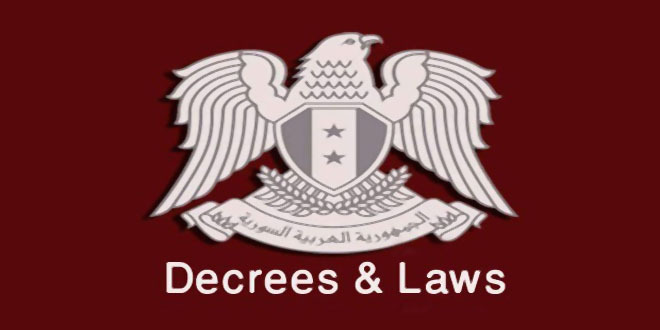 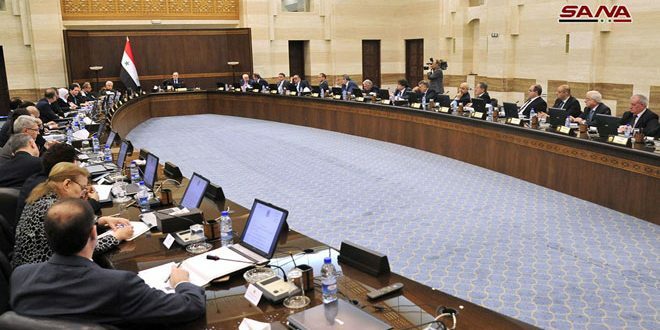 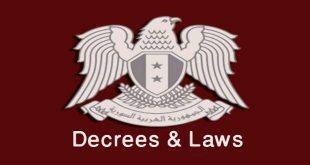 Damascus, SANA-The Cabinet approved on Sunday the creation of a Coordination Body for the Return of Displaced Persons Abroad. 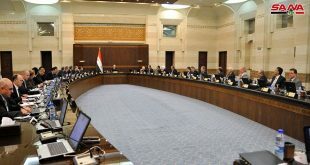 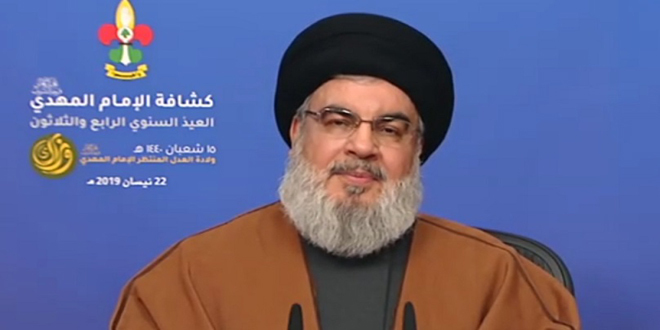 This came during the Cabinet’s weekly session chaired by Prime Minister Imad Khamis. 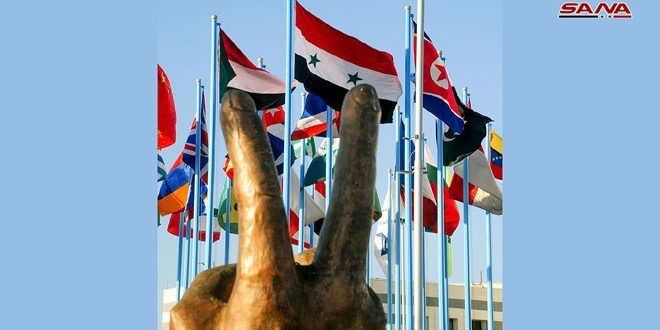 The Body aims at the coordinating the return of the displaced abroad to their cities and villages which they left due to terrorism through intensifying communication with friendly countries to provide all facilitations and adopting measures to ensure their return and enable them to return to their normal lives as before the war. 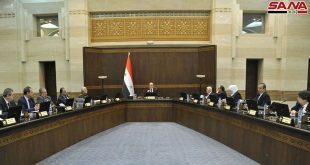 Meanwhile, the Cabinet approved the issuance of foreign currency deposit certificates in cash in the banks with competitive revenues in order to attract Syrian funds abroad and re-pump them into national economy in the next phase. 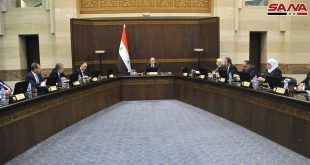 Speaking to journalists, Finance Minister Maamoun Hamdan said that the first interest rate was set at 4.25% and that any person inside or outside Syria can deposit this money through the purchase of certificates of deposit issued by the Central Bank of Syria.